Voice Of Art (VOA) is a new documentary series that follows artists who exercise their first amendment rights while challenging, educating and healing their communities and themselves. No two episodes will are alike – each features an artist or collective, and their chosen social issues. VOA documents as the artists unveil their messages in public through innovative artistic interventions. 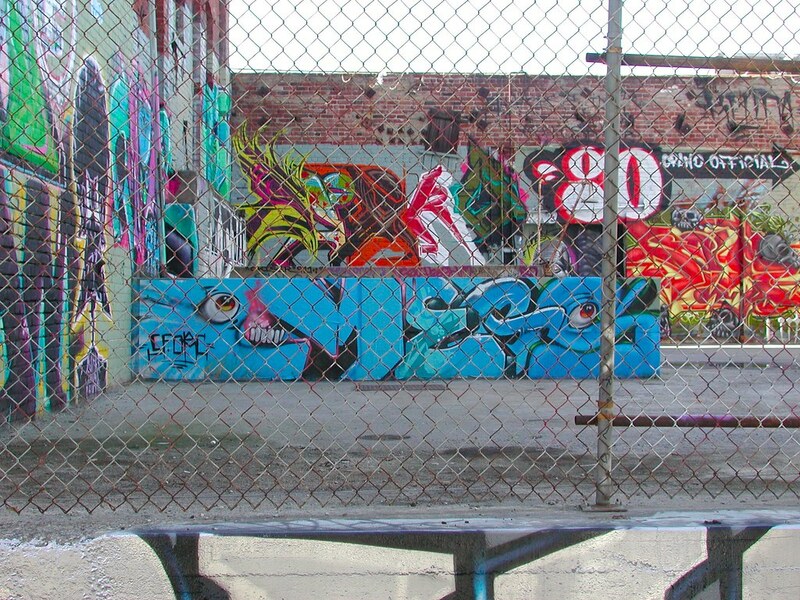 LOS ANGELES, CA –– A local art organization, L.A. Art Machine, and three prominent California artists, Mear One, Chor Boogie, and Shark Toof, brought suit today in federal court against Anschutz Entertainment Group (AEG) and the Ritz-Carlton Residences at L.A. Live, owned by AEG, for destroying $100,000 of their artwork. The artwork had been loaned to AEG and the Ritz-Carlton Residences for a high-end promotional event at the luxury condos located at L.A. Live, but instead of being returned to the artists, the artwork was dismantled and discarded, according to Daniel Y. Zohar of Zohar Law Firm, P.C. in Los Angeles, who is representing the artists and the L.A. Art Machine. “What AEG did was in violation not only of my clients’ economic rights, but a violation of their moral rights as defined by federal and state law,” explained Mr. Zohar. 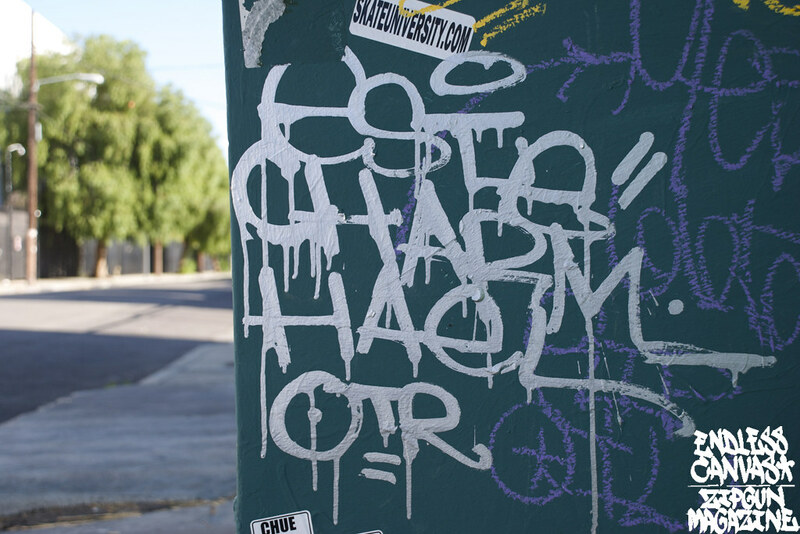 The Visual Artists Rights Act (VARA) and the California Art Preservation Act (CAPA) protect the rights of artists and forbid the desecration, alteration or destruction of works of art. “These renowned artists had agreed to show their artwork at the Ritz-Carlton Residences to help AEG attract affluent potential clientele to their vacant, multi-million dollar condos. Yet in return, their valuable art was coldly destroyed,” Mr. Zohar added. LA vs WAR came back hard for the second time (the first time around being in 2008). Last weekend was the 10th anniversary of September 11th and was marked by this impressive artistic response to a decade of war and fear. Well over 120 prolific artists exhibited works themed around Anti-War, Pro-Peace and Anti-Occupation including statements on local issues like Gang Wars, Drug Wars, Immigration Wars, Environmental Wars and more. GATS (Graffiti Against The System) will be participating in the upcoming SPECIAL DELIVERY Street Art Festival to be held in South East Portland. July 1st-4th 2011.